cuisine and good old fashioned English fish and chips. 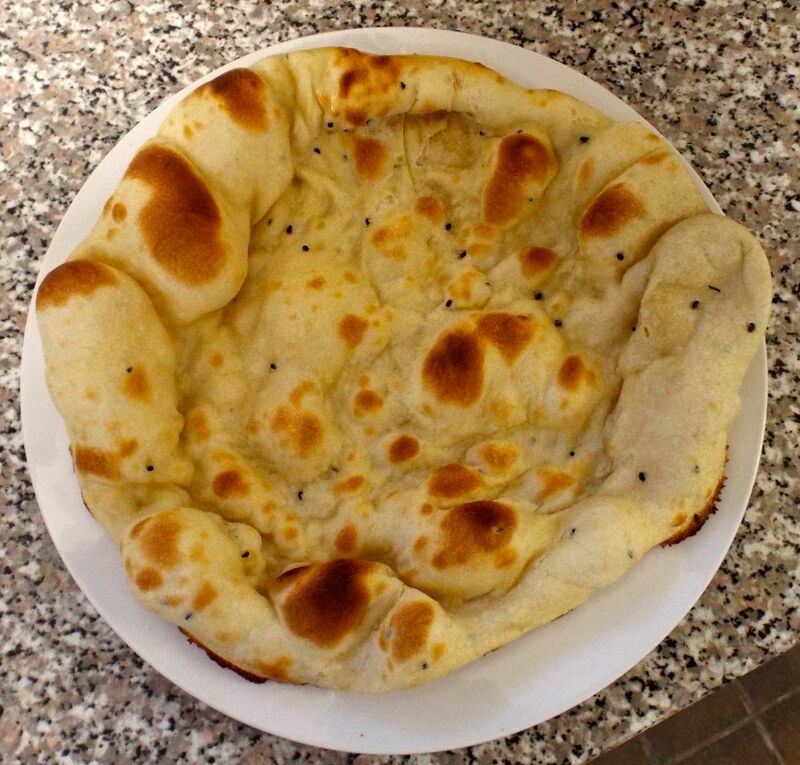 Whether it is a Balti, vegetarian curry or battered cod, the Lasan has dishes to suit every taste. 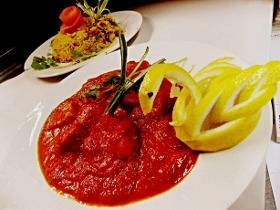 All our curries are gluten free. Check the menu, call us on 01473 787033 or 788987 to order your meal and then come and pick up your freshly cooked choice at your convenience. The Lasan is proud of the quality of its food using fresh ingredients and produce cooked to your requirements, and our friendly, efficient service. 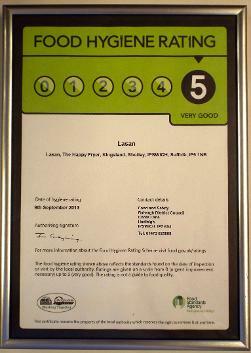 We are happy for you to request to pop into the kitchen to see food being prepared by our chefs. 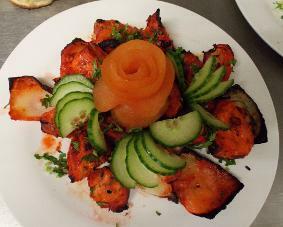 Whether you opt for the ever popular snacking starter like an onion bhaji, pakora or samosas, or you go for more something more substantial such as shashlik, tikka or purees, you will be enchanted by the Lasan's superbly tasty range of starters. From a mild Mossala, Korma or Malaya, to a strongly spiced Dansak or Pathia, you will enjoy the most delicious of gluten free Indian cuisine. Blended and cooked by specialist Lasan chefs, using the best range of spices, herbs, fresh meat and vegetables, you are guaranteed a delicious meal for any occasion. 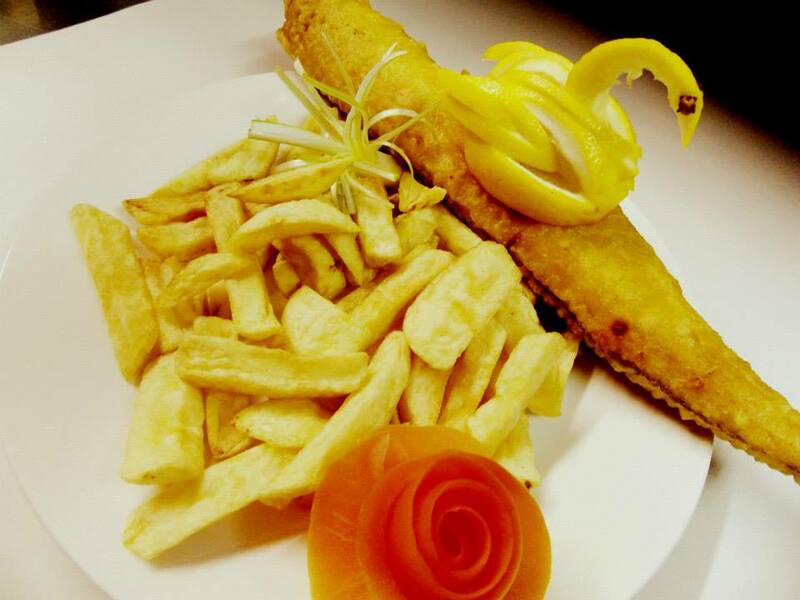 Traditional fish and chips, along with other favourites such as pies, sausages, fish cakes and chicken nuggets. Add mushy peas, gravy or curry sauce and soft drinks to your order. Website created and maintained by Write For You and all pictures and content are copyright of the Lasan Indian Takeaway and are not to be used without express permission. Any individual or organisation reproducing pictures agree to pay a fee of £100 per image by default. No Indian meal is complete without a selection of either rice, breads, popadoms, with a range of chutneys, or vegetable side dishes to complement your main course Choose from our range, which includes aloos, sags, bhajis, gobis or salads.